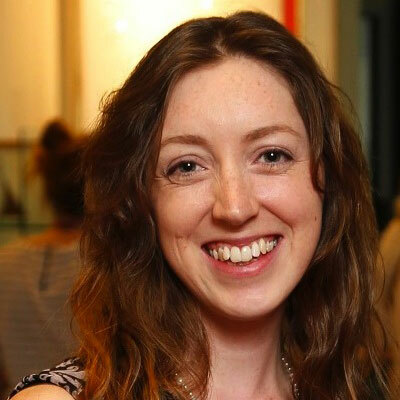 Claire FitzGerald is Moderator and Administrator of Fundit.ie. As Moderator of projects on Fund it, Claire guides and supports all Project Creators through their fundraising campaigns, from submission to completion. Her work has ensured Fund it retains one of the highest success rates of any reward-based crowdfunding site in the world, and has seen the success and reach of Fund it continue to grow.